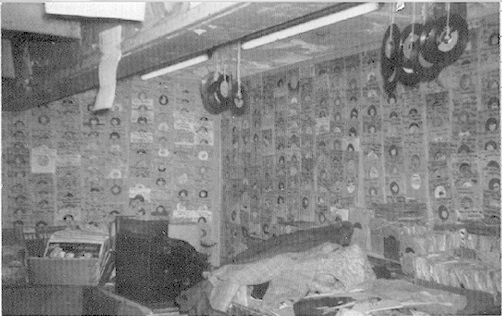 Above: Photo of Times Square Record Shop (1962) taken by Wayne Stierle. 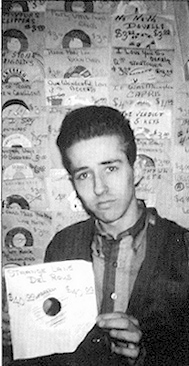 Above: Photo of Wayne Stierle at Times Square Record Shop (1962) taken by "Slim" Rose. NOTE: Above copyrighted photos provided courtesy of Wayne Stierle.